I've been a news junkie since I was a young boy. In 1962 when the national network evening news was inaugurated by CBS, with Walter Cronkite anchoring, I was there. While other kids were worshiping Roger Maris and Mickey Mantle, my idol was Walter. Then two years later, Jim Jensen succeeded Robert Trout in New York City's local CBS newscast, and I had another idol. Back then the news was about the important things happening in the world. It was the most exciting story on TV for me. For most of the next 50+ years I stuck with CBS as my primary television news source, even after Walter retired and Jim left in disgrace. Dan Rather was an excellent replacement for Walter. But alas, he was forced to retire as well, after a fact-checking failure led to the end of his long anchoring career. By the way, it's great to see him back now on Facebook, where he is a source of real news analysis in our new "post-truth" Internet world. The thing about all these old anchors is that they were actually in charge of the news room. They edited the stories, decided what was important enough to broadcast, and took responsibility for what was said. Today's anchors are handsome, poised, well built and impeccably dressed show pieces. So are their glitzy sets and computer generated graphics. They read whatever is on their teleprompters and the news stories seem to be selected and written by the marketing department. The formula for success is apparently 12 minutes of the most sensational actual news stories, followed by video of a terrifying weather event, followed by a frightening new medical study, all topped off with a heart-warming story of a dying child, a good samaritan, or a two-headed donkey. So goodbye to CBS, NBC and ABC (I gave up on FOX long ago). I just can't stomach what you do anymore. I have found a new source of US national and international evening news: BBC America. Are they perfect? No, not at all. But they don't leave me thirsting at the end of the broadcast for what else happened in the world that day. There is also DW World News broadcast from Germany, and of course the excellent but lengthy PBS News Hour. I also want to say that I do read the NY Times every morning as well. 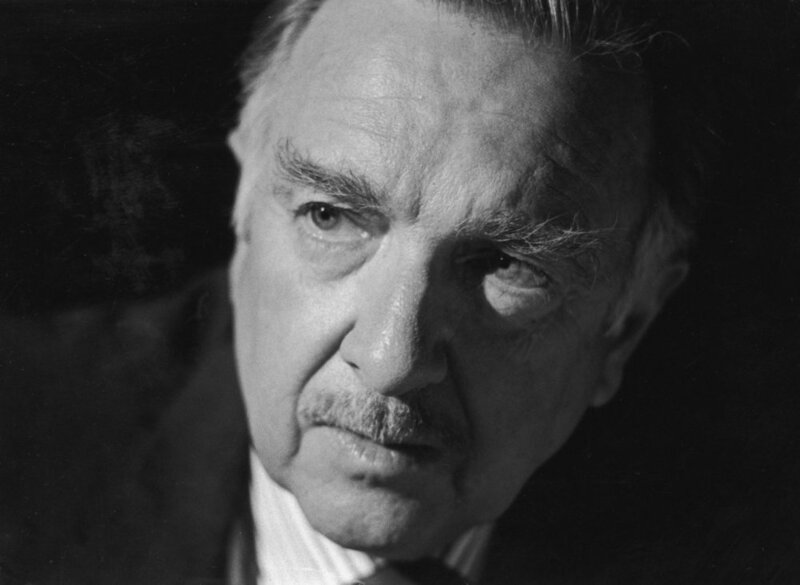 But at the end of the day, Walter Cronkite taught me long ago to turn on my TV for a wrap-up of the day's important news before it appears in the next morning's paper. I can't kick that habit. To quote the great man, "And that's the way it is..."